A journalist and writer from hills, Kritika has an inclination towards technology, politics and sports. A journalist and writer from hills, Kritika has an inclination towards technology, politics and sports. Her interests include trekking, traveling and exploring the world. 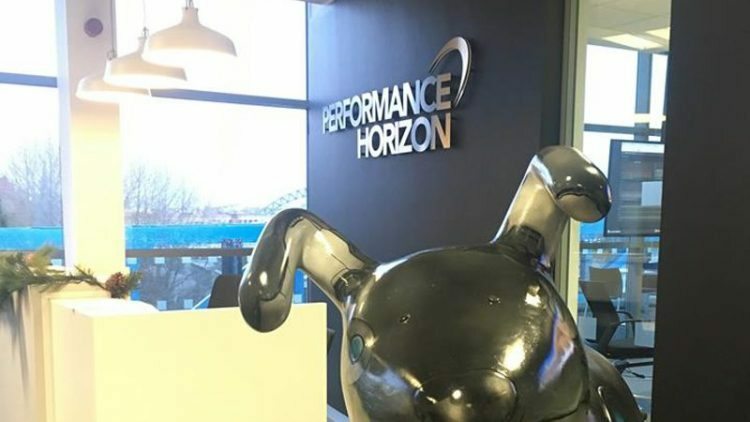 Performance Horizon, provider of SaaS platform for digital partner marketing has opened its new APAC regional headquarter in Sydney. The company aims to expand its market in the Australia and its partnership with the local brands. According to the company, the move was made looking at a 164% YOY growth in the APAC region in 2016. Performance Horizon claims to help brands directly connect with marketing partners to increase customer acquisition and drive high margin revenues from online marketing channels. It has offices in the US, UK, Japan and Australia. “Performance Horizon continues to expand its footprint in the APAC market, and we’re delighted by the continued rapid adoption of our platform in Australia and to partner with leading brands like Tatts,” said Peter Mycock, General Manager JAPAC, Performance Horizon. “We’ve only just scratched the surface, and the next phase of our growth will see us create simple, scalable and secure partnerships that will create a whole new ecosystem for brands to realize new sales distribution channels,” he added. The company will host its third annual Innovation Day on 2nd March this year in Barangaroo Towers, Sydney. This year’s theme Transformational Partnerships: Driving Growth From Scalable Partnerships will look at the ways in which Australian organisations can drive growth with stronger, more effective partnerships.